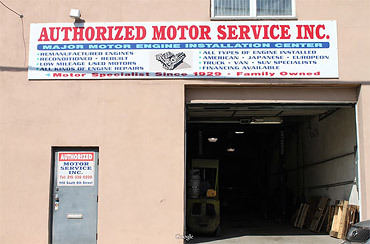 Authorized Motor Service Inc. has been providing quality Auto Repair, Engine & Transmission Services in the Philadelphia area since 1929. Family-owned and operated, we are knowledgeable in all facets of auto repair, and we give you personalized quality service as affordable prices. The owner, Gennaro Molinari, is a Master Mechanic, both in the U.S. and Europe, with over 50 years of auto repair experience, and is an AERA (Automotive Engine Rebuilding Association) member. All technicians are ASE Certified and are licensed safety and emission inspectors. 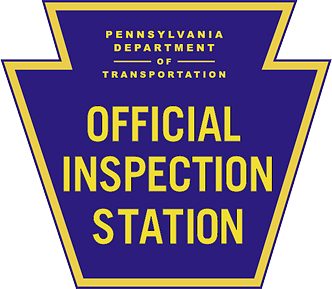 Through the years we have been recognized as being one of the largest full service auto repair centers in Philly, specializing in engine and transmission repair. Our customer satisfaction and warranties separate us from our competition. Most of our work comes from word of mouth, and we have many repeat customers.